Description: Another HAT island? I mean HOT. 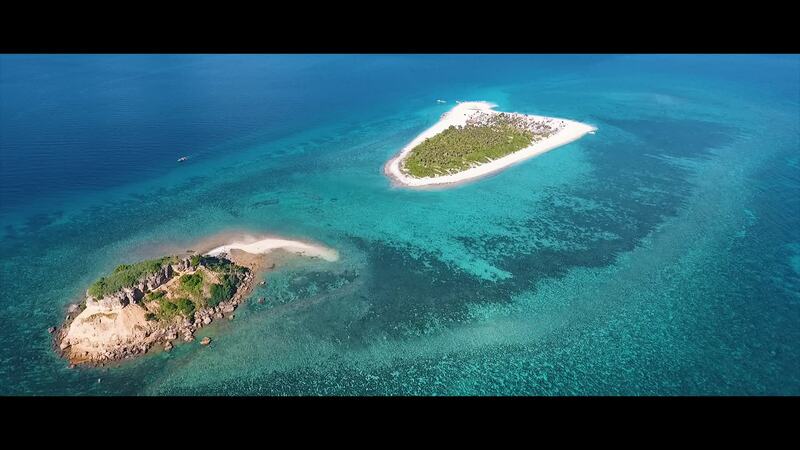 This is Sombrero Island, one of the three main island attractions of San Pascual, Burias Island, Masbate. if snorkeling, rock stacking, fine white sand beach, rock formations and (mini) sand bar are your thing? Say no more.